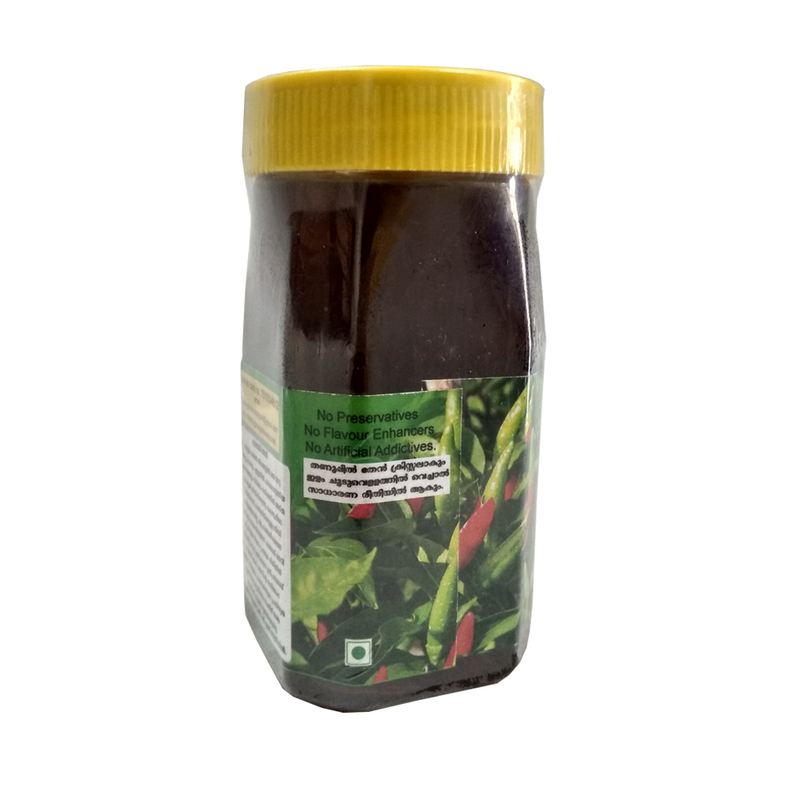 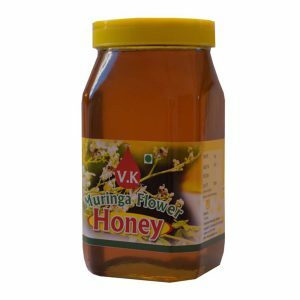 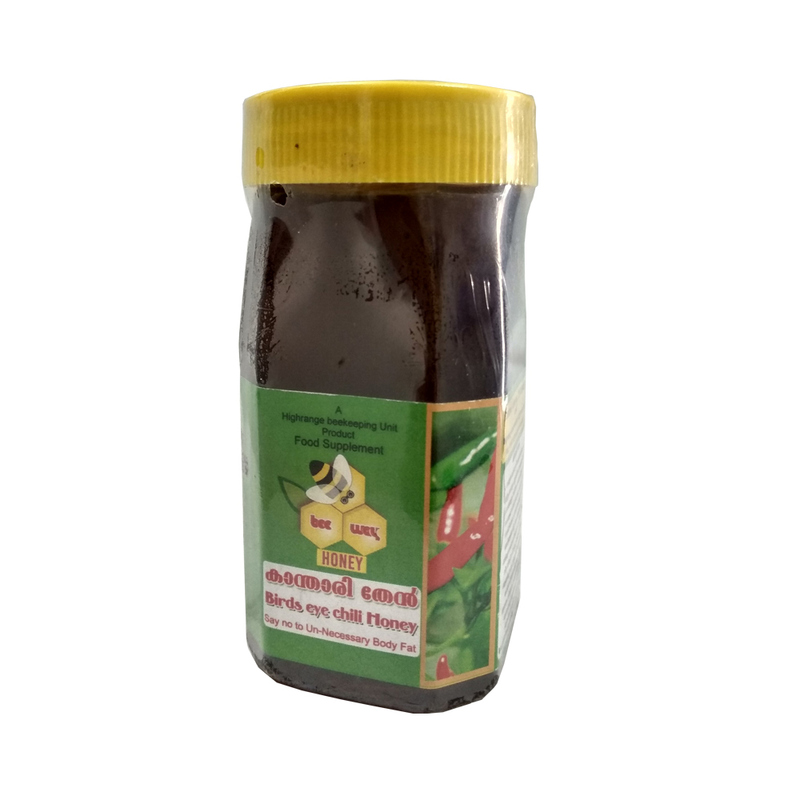 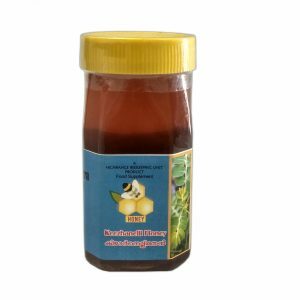 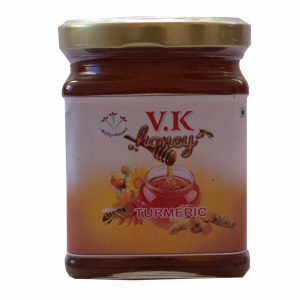 Kanthari Honey is a product made by seasoning Kanthari Chilli in honey in a special way for a specified number of days. Because of the unique process of honey, the attributes of chilli are assimilated and leads to refinement of the blood. 1 spoon Bird’s eye chilli honey mixed with half glass of water at night.